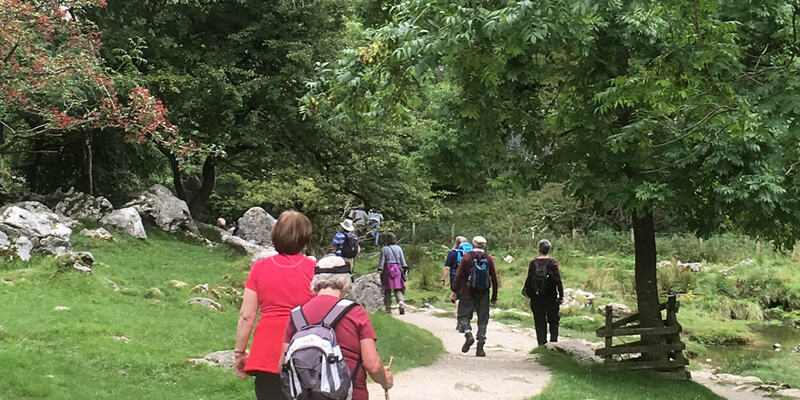 Kidderminster Stride and Stroll is an organised walking group dedicated to improve the health and well being of its participants by walking safely, comfortably and within a happy pleasant atmosphere. 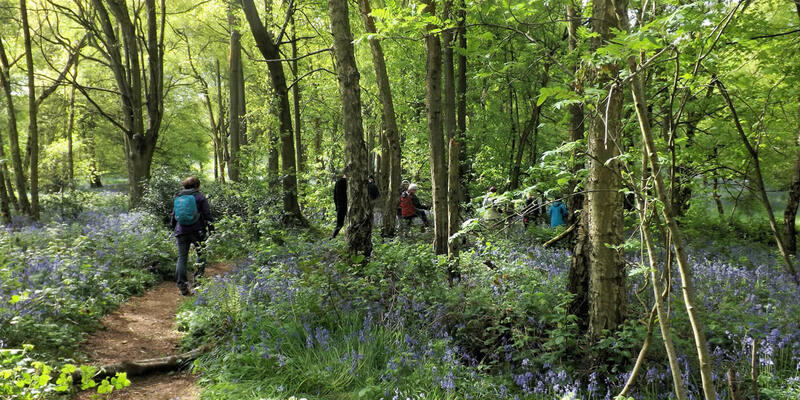 Our walks are generally held within the Wyre Forest district or other nearby areas in North Worcestershire, Staffordshire or Shropshire. 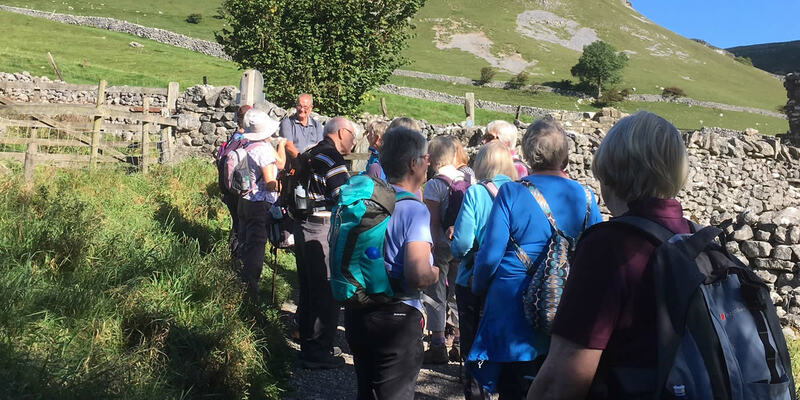 We hold five guided walks each Saturday and a short walk on Thursday. 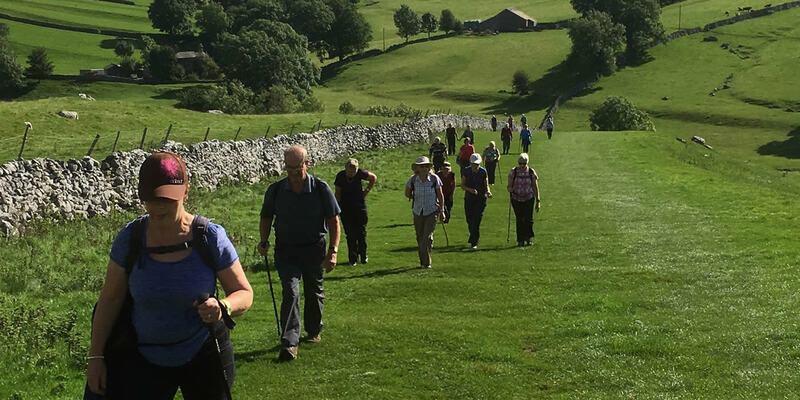 All of our walks are graded so that all levels of walkers from novice to experienced can take part. There are no weekly fees or annual subscriptions to join our group and all are welcome. Well behaved dogs on a lead are welcome on our walks. A better question would be Why Not Join Us! Come and give it a go and learn the benefits to you of regular walking. It's simple and free to join Stride and Stroll. Just turn up at the stated venue 15 minutes before the walk is due to begin. You will be asked to complete a Registration Form and asked some simple questions to decide which ability group would be best for you. 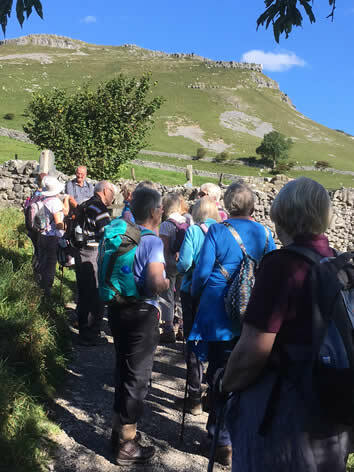 see details of the structure of our walking groups by clicking here. We only ask you to make sure you are wearing suitable clothes and footwear for the weather. ENJOY THE WALK AND THE COMPANY!! 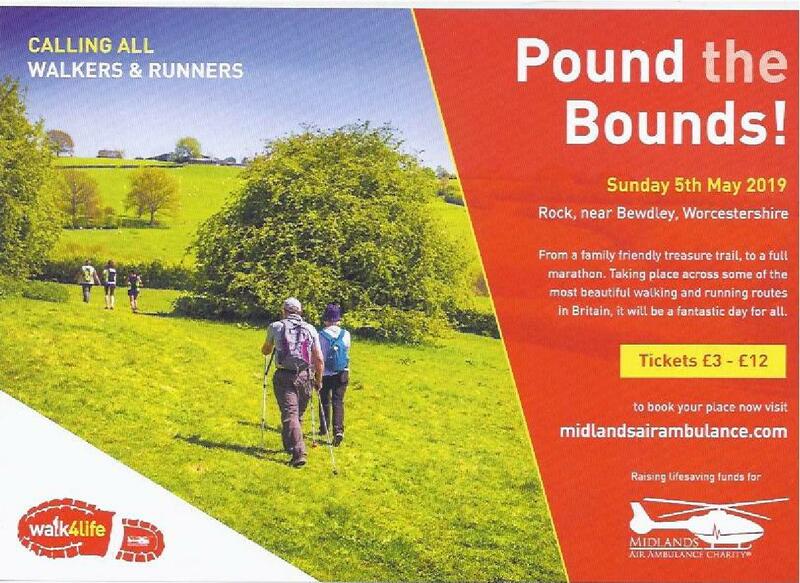 Scroll down for details of The Rock Pound the Bounds Event. For future walks there will be a collection of £1 per person where we have to pay to hire a Village Hall or other venue. 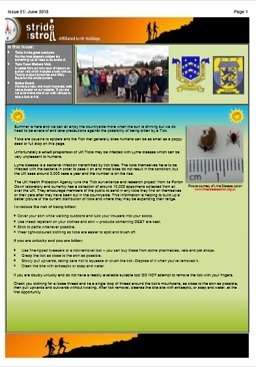 This information will be included in the walk details available on this website.